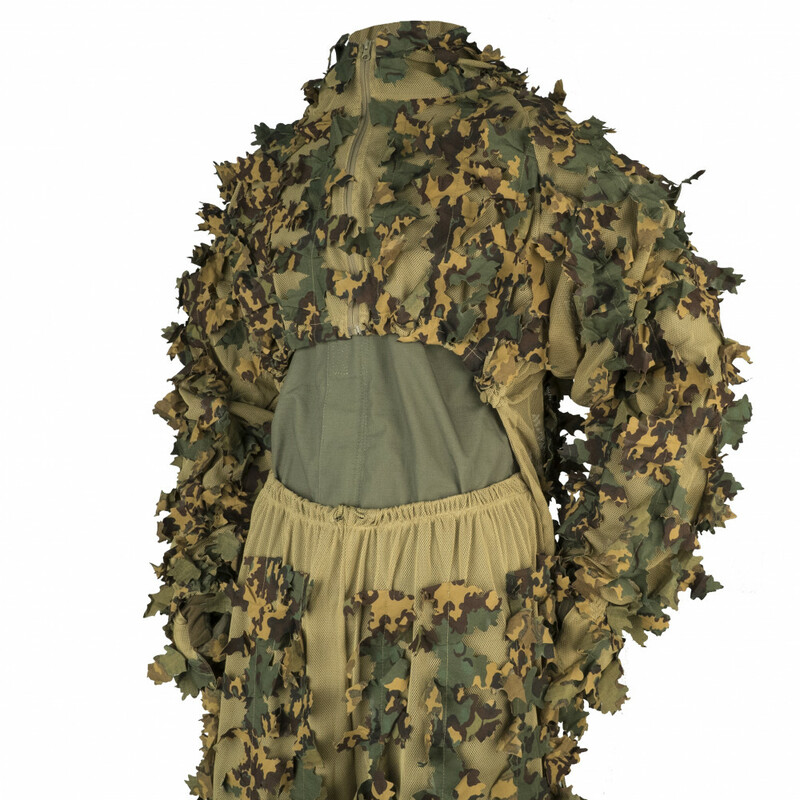 Created for Russian Special force. 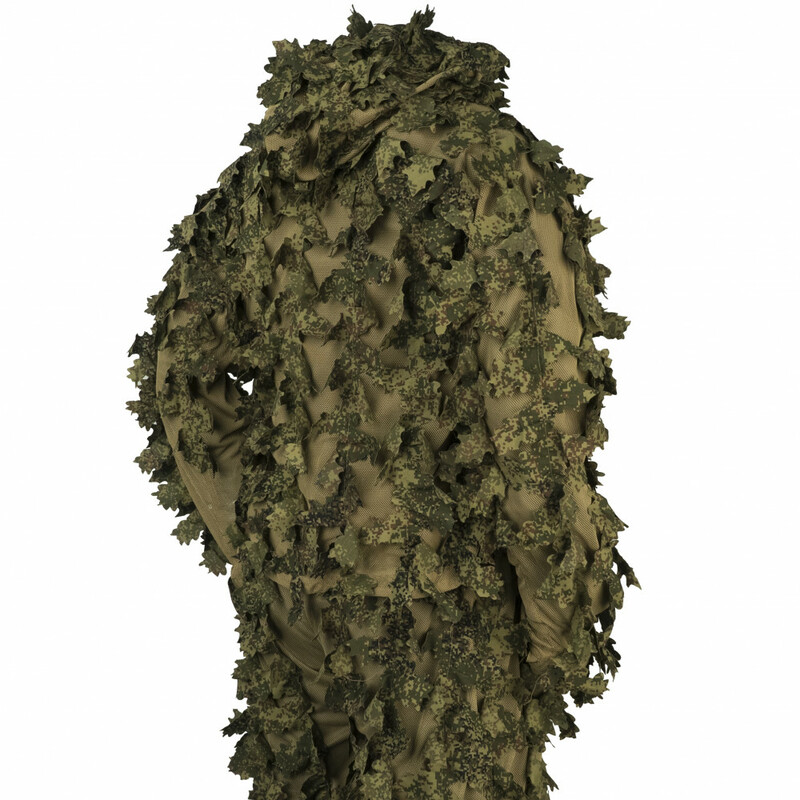 Tested by Russian Special force. 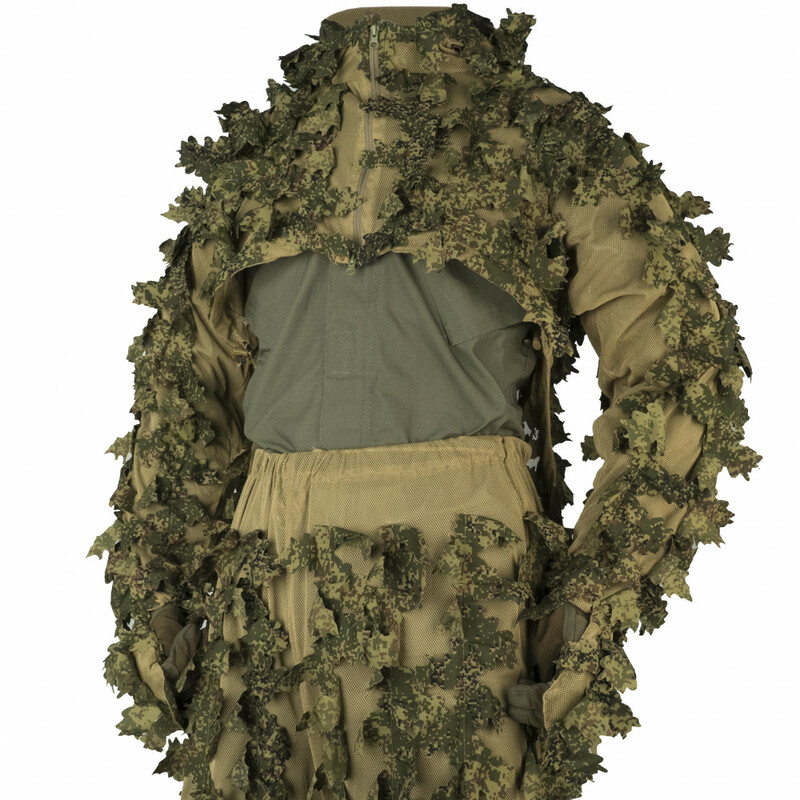 Approved by Russian Special force. 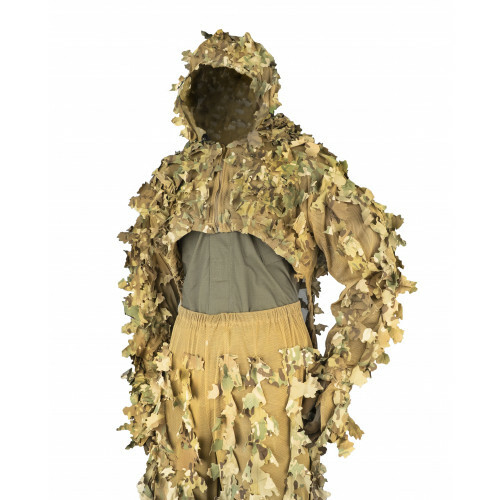 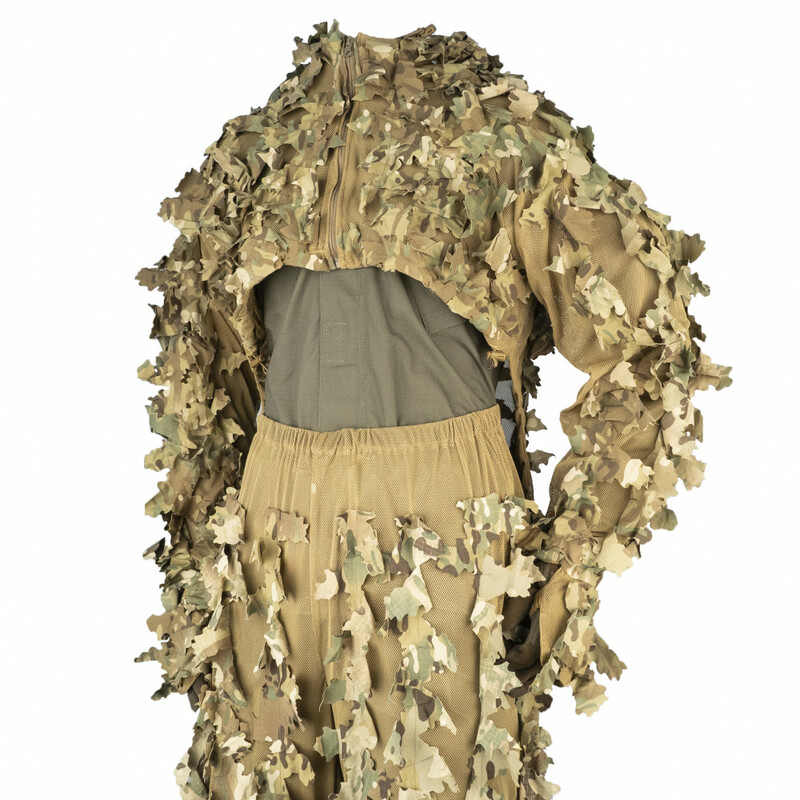 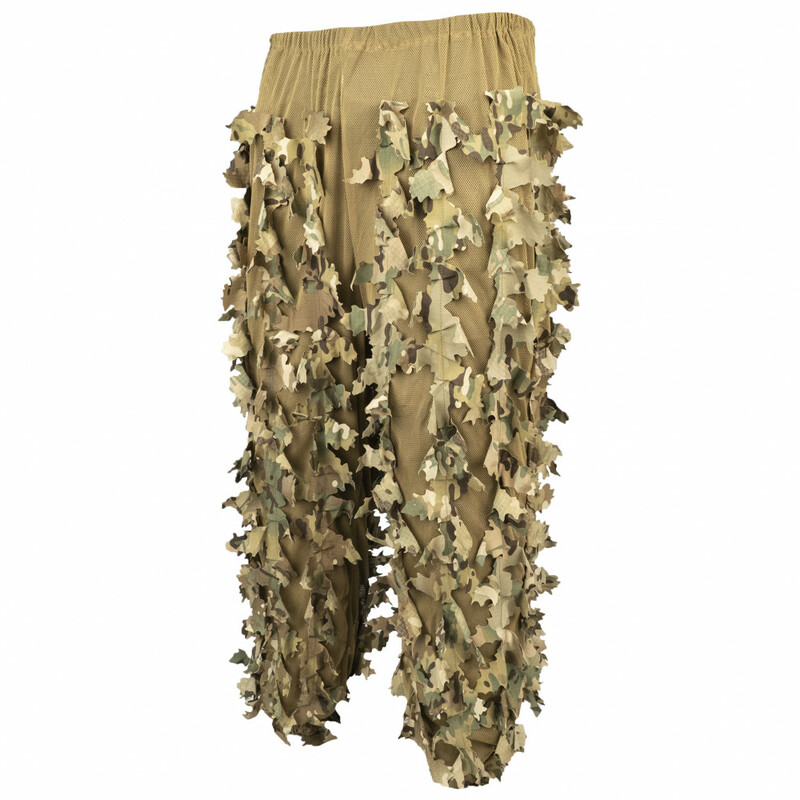 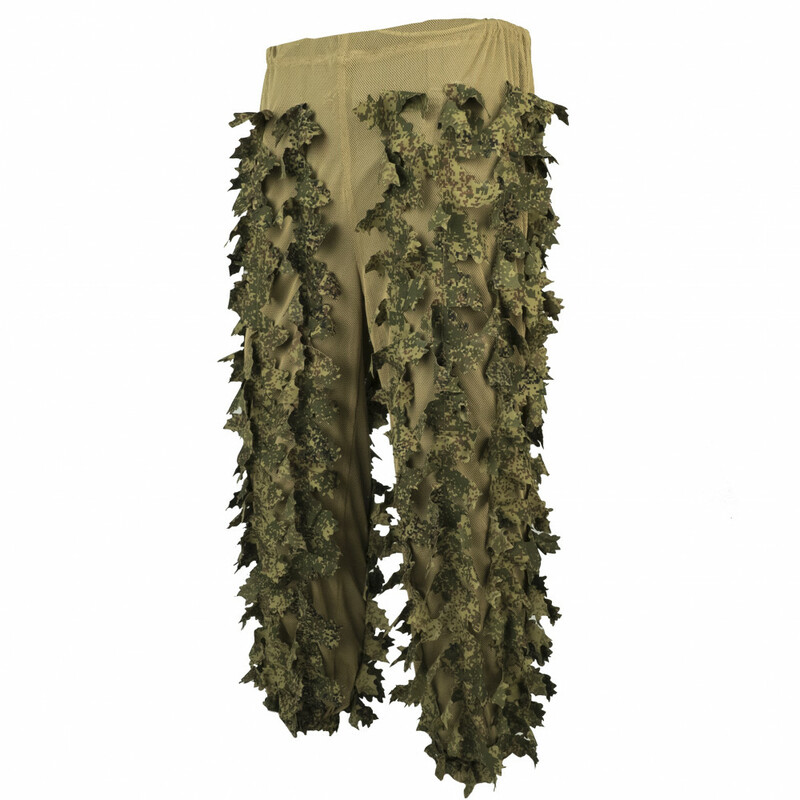 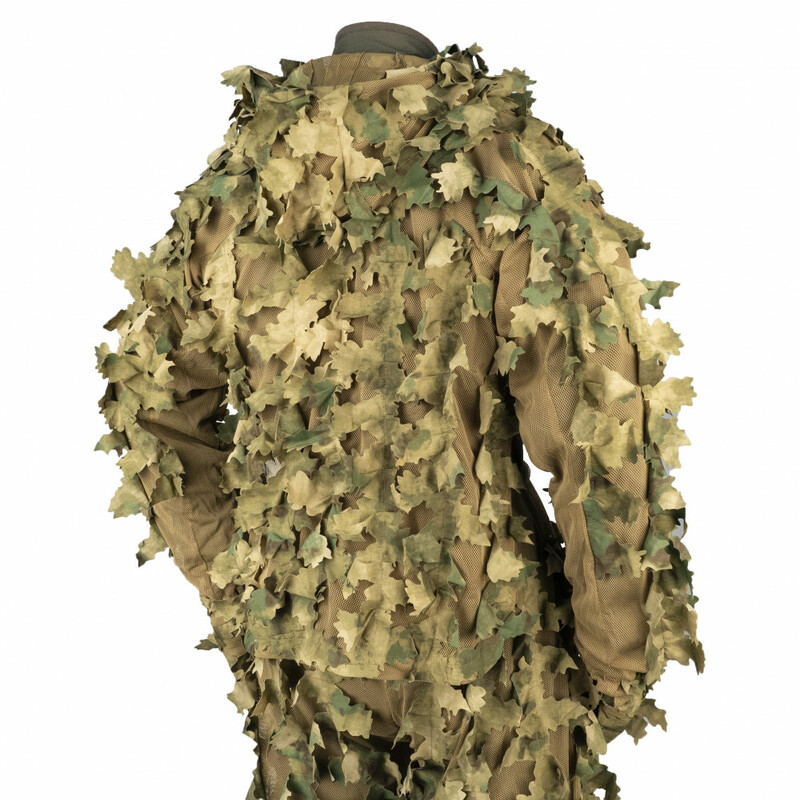 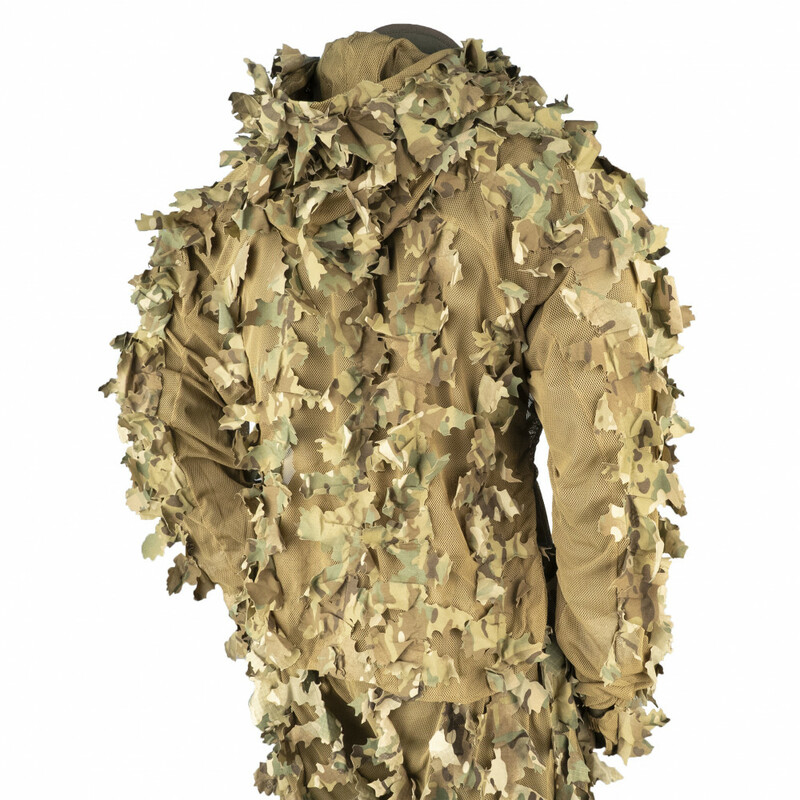 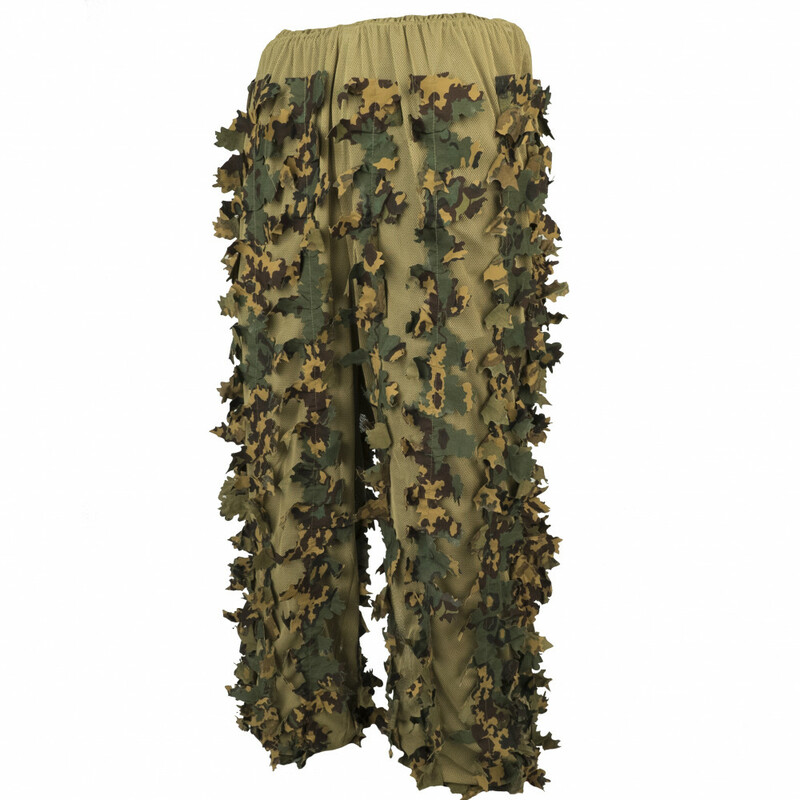 Light, well-ventillated, made of durable and high- breathable net with addition of camo leafs, this suit fits you perfectly in case if you're sniper and like to play in forest. 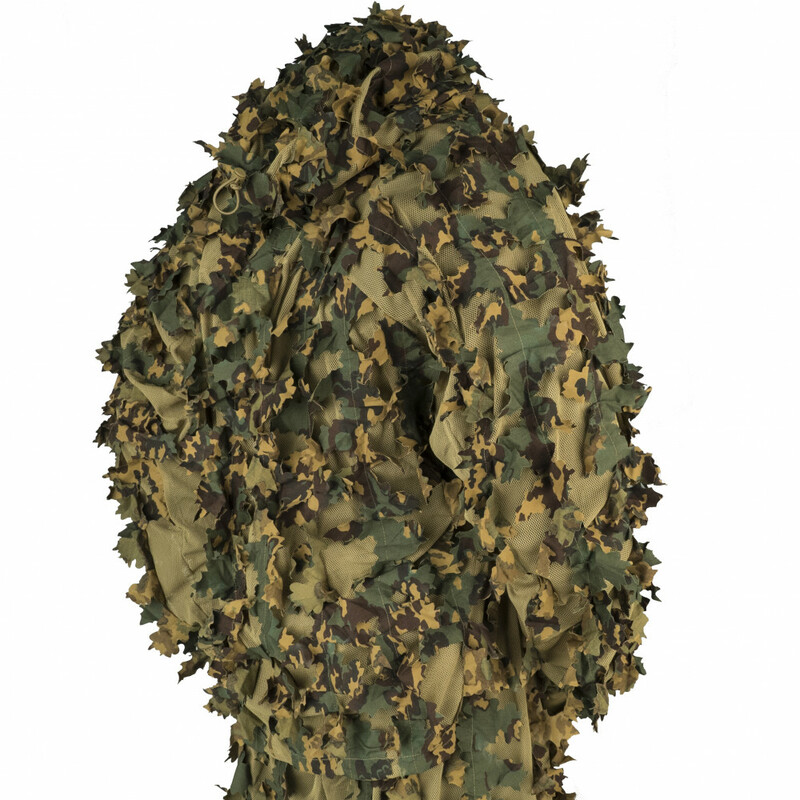 Upper part of suit is something between full camouflage suit and viperhood and does't make accessto different equipment elements harder for user. 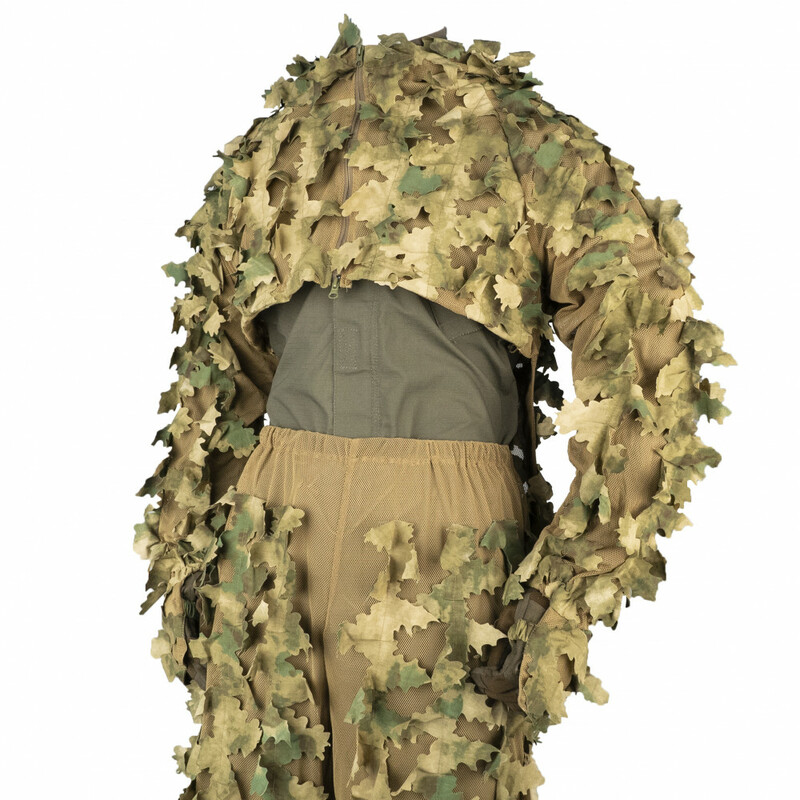 May be taken off very fast, suits perfectly well for hot weather and allows to feel comfortable. 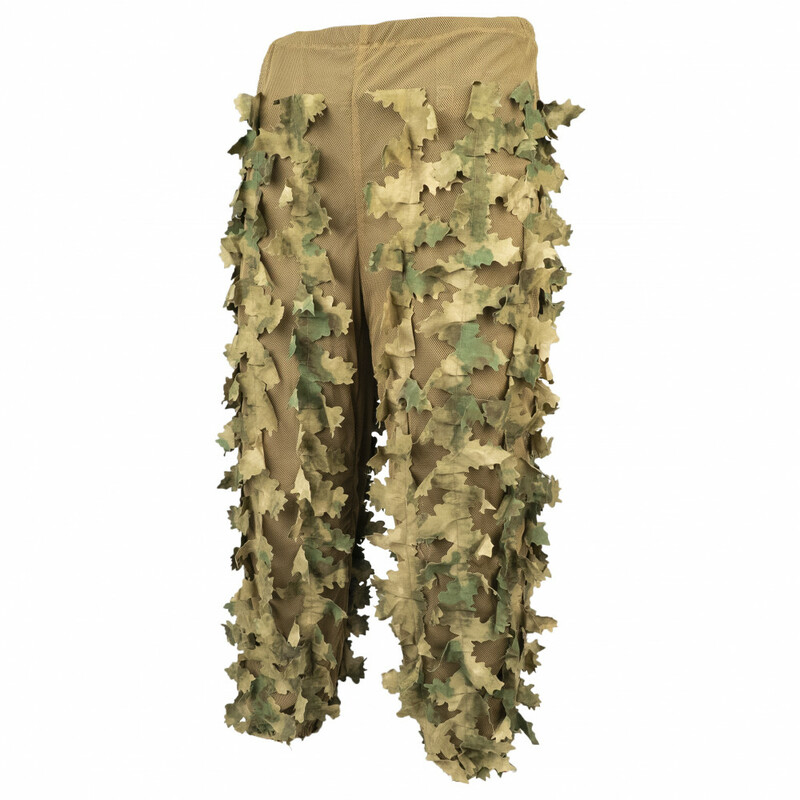 Doesn't require much of free space in rolled-up condition. 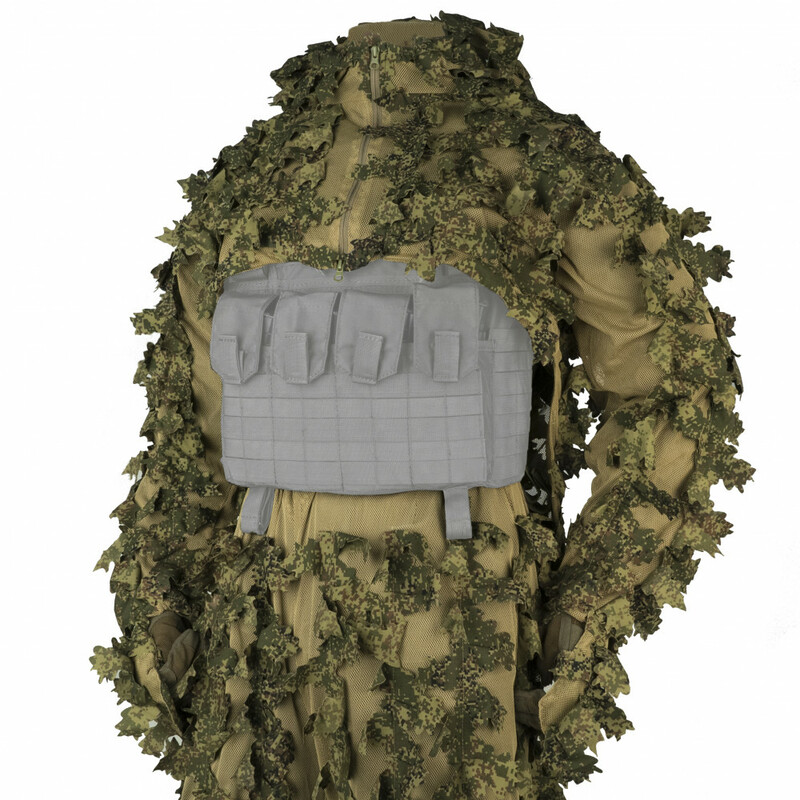 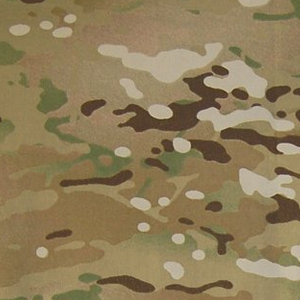 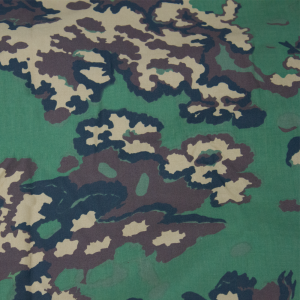 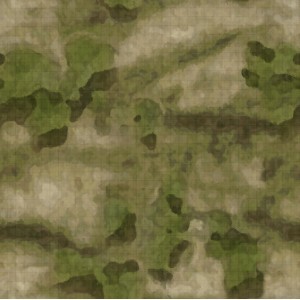 Also, net material allows to mount any small nature camouflage elements, like grass. 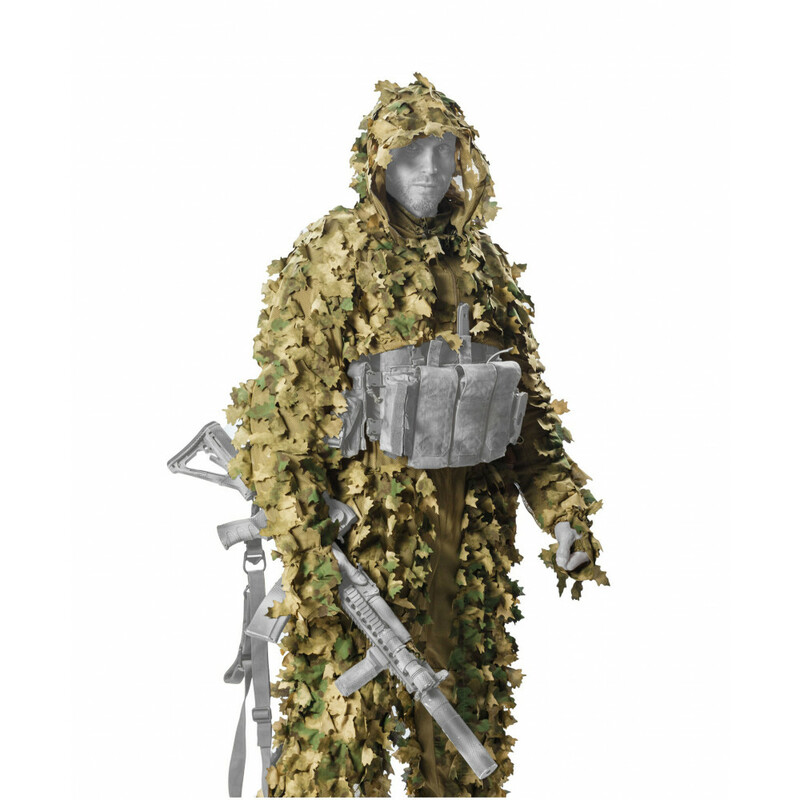 Selling as suit - consist from jacket (Viperhood style) and trousers and two small bags. 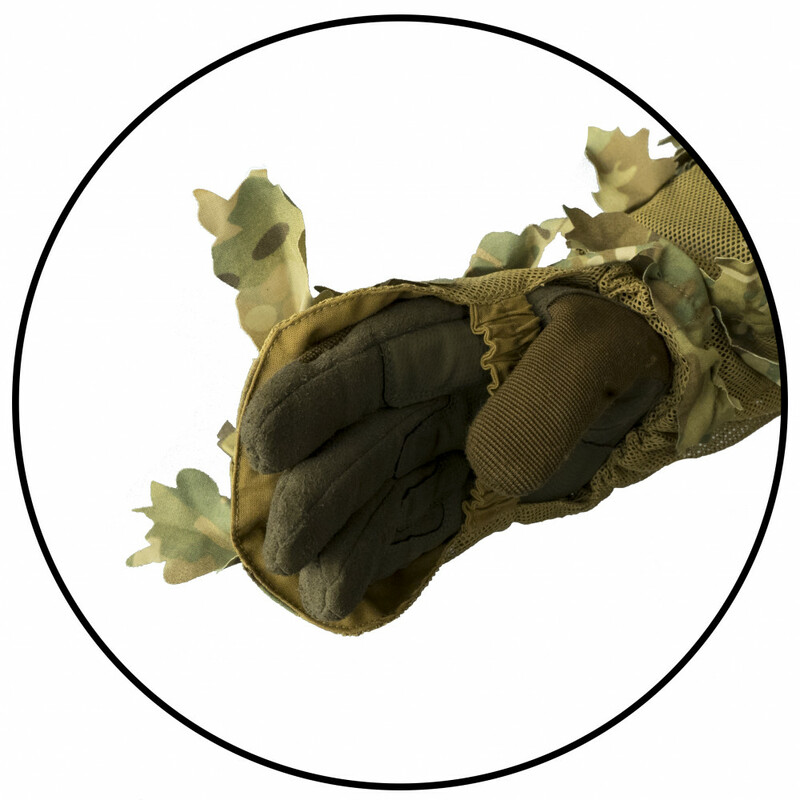 Have adjustable height. 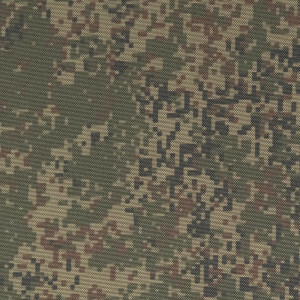 From 168 till 192 cm.